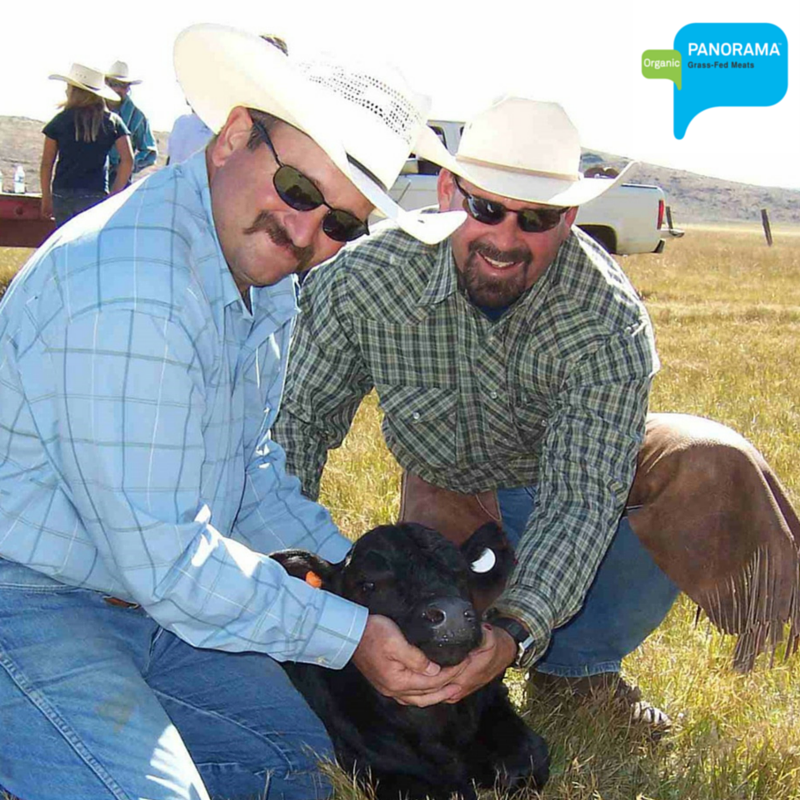 Global Animal Partnership had the great opportunity to sit down and talk with Wayne Langston, VP of Production for Panorama, Grass-fed Meats- a company based in California that sells Organic, Step 4, 100% Grass-Fed beef. 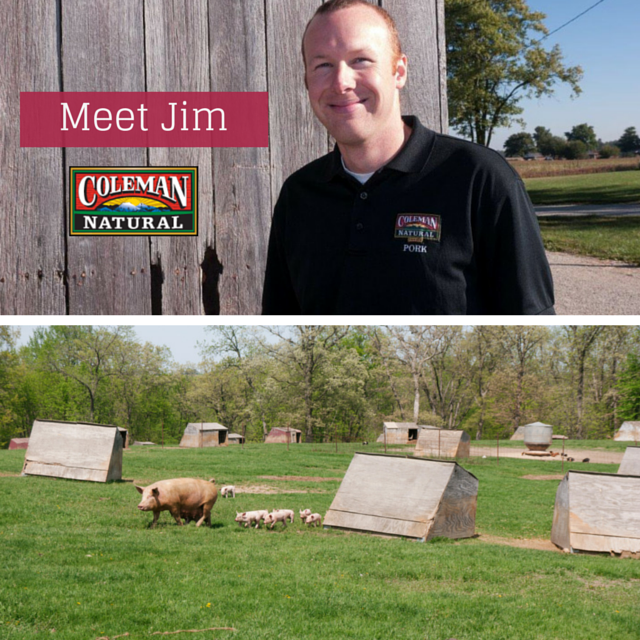 Jim is the farm systems manager at one of Global Animal Partnership’s (GAP) long-standing partner companies, Coleman Natural Foods. 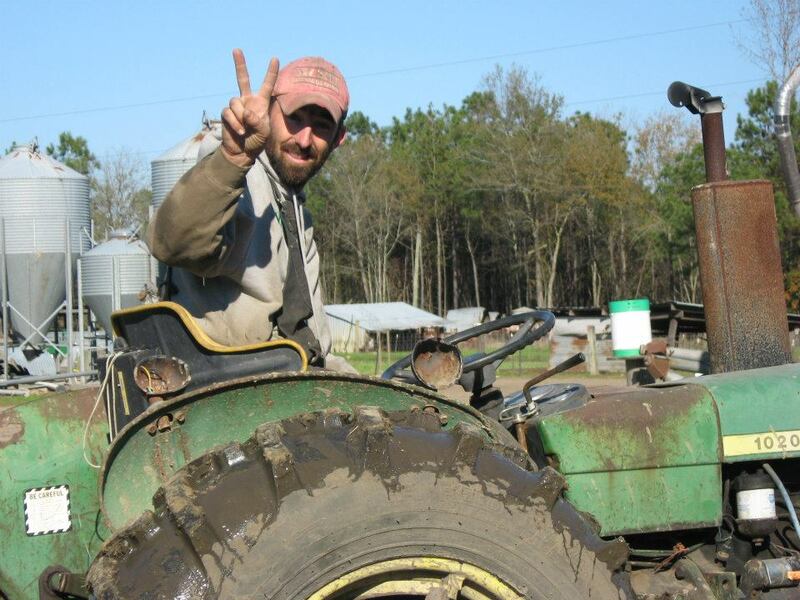 Jeremiah Jones of Grassroots Pork Co.
Meet Jeremiah Jones: Grassroots Pork Co Step 4 Farmer and Founder of North Carolina Natural Hog Growers Assoc. 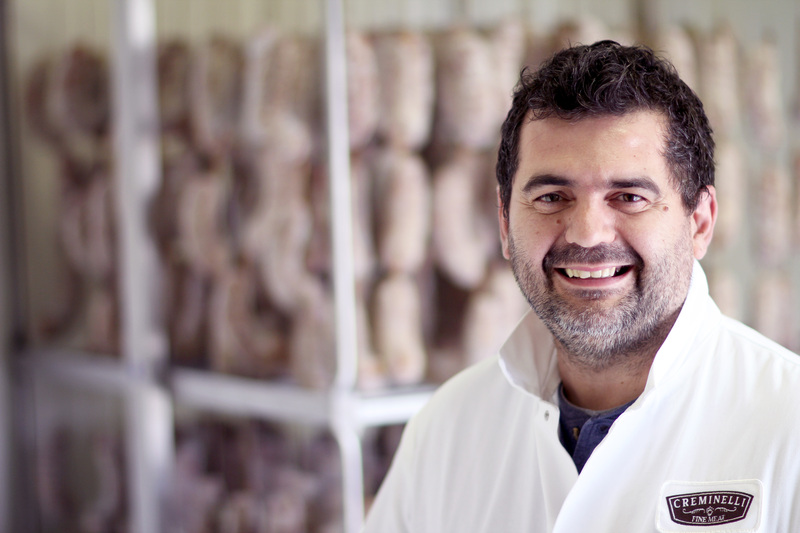 GAP had the honor of getting to know Reg a little better and to hear about the excitement that surrounds the holiday season for his turkey farms. 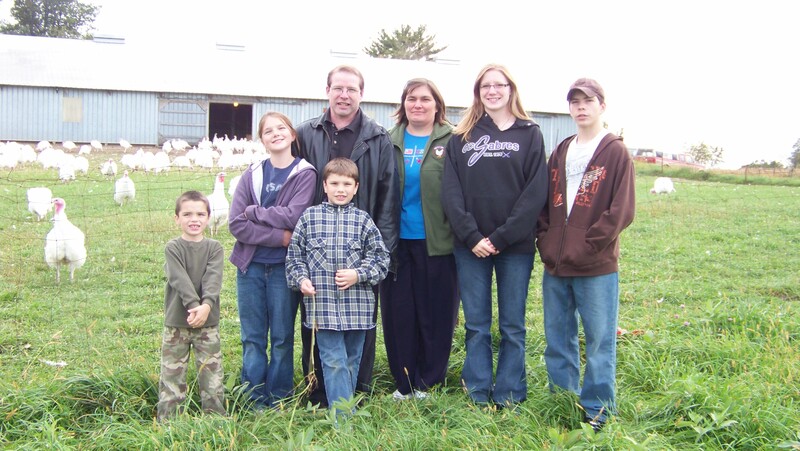 Raising chickens is an exciting endeavor for young farmer Jennaleigh Beatty of Step 2-rated NatureRaised Farms®. 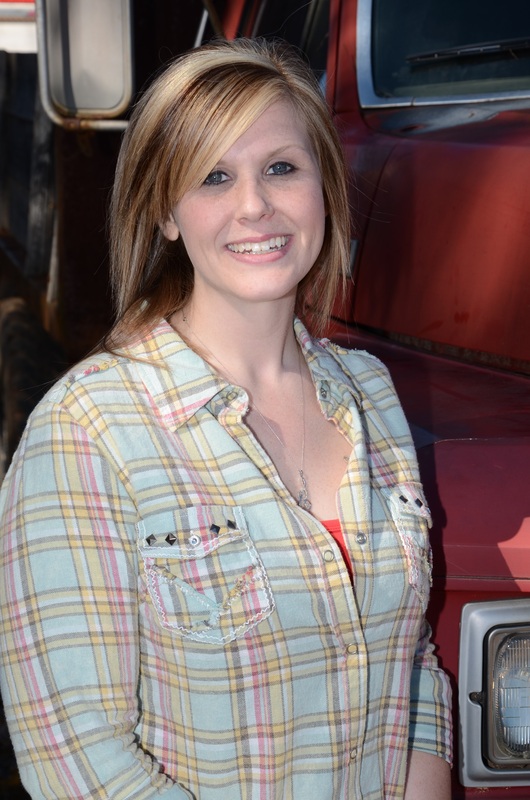 “I’ve spent my entire life on a farm. I’ve lived at my farm for 22 years. 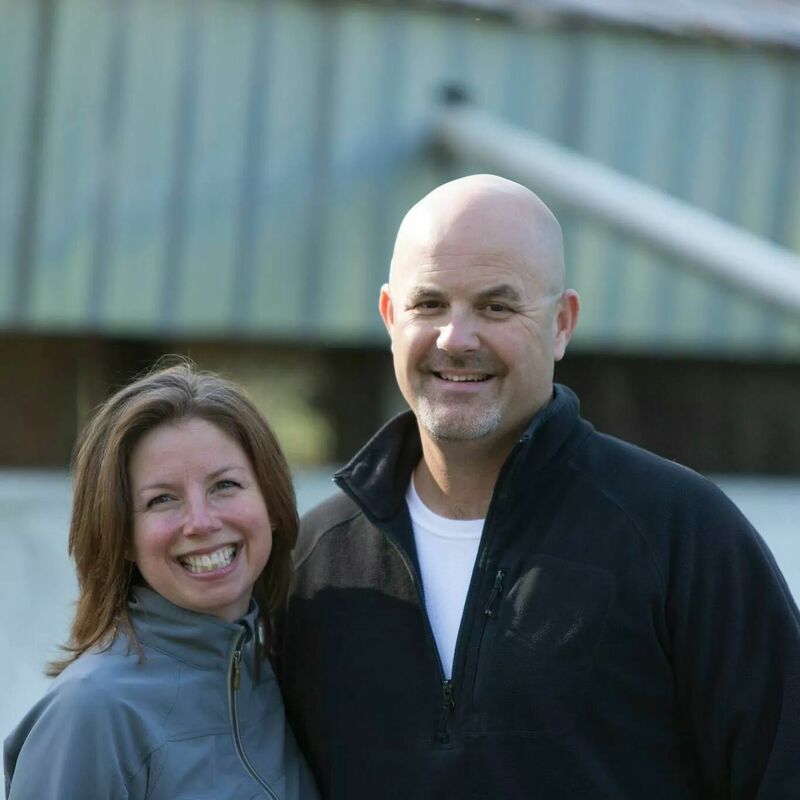 I grew up on my dad’s farm which is one mile down the road…. 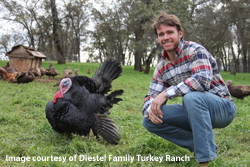 Nestled in California’s Sierra Nevada foothills, Diestel Turkey Ranch has been the home to turkeys since 1949. 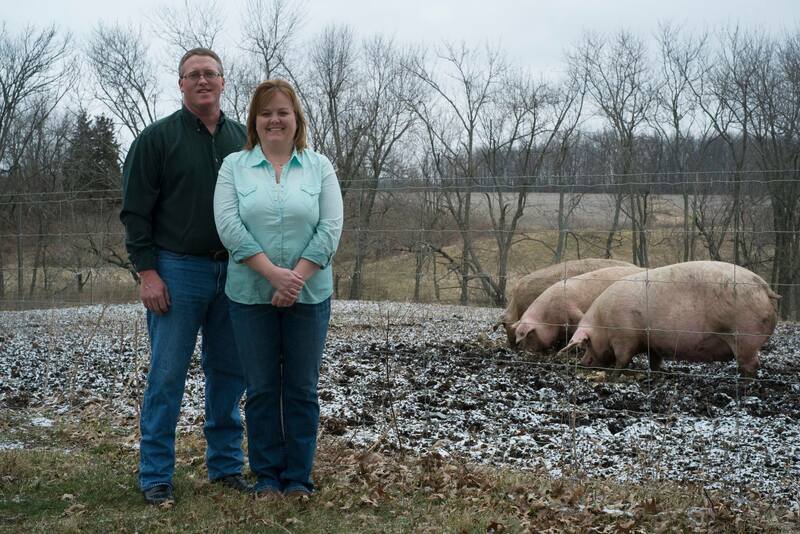 Today, 6 farms have been certified to Step 3 and 1 has achieved the highest Step rating—Step 5+.